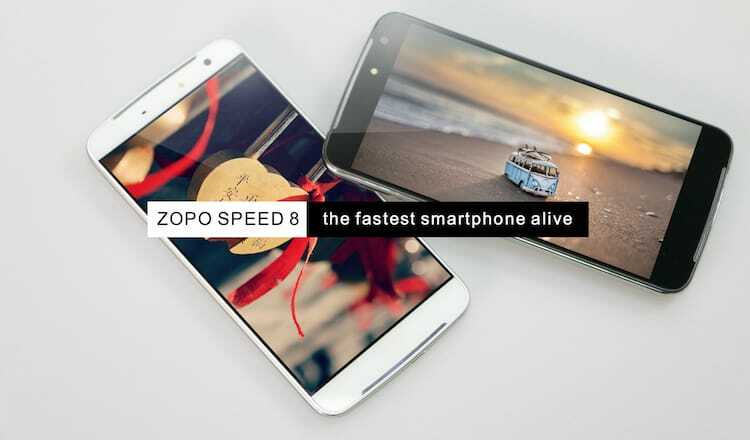 Zopo, a Shenzhen based mobile company launched its brand new Zopo Speed 8 at an event in Delhi, India. 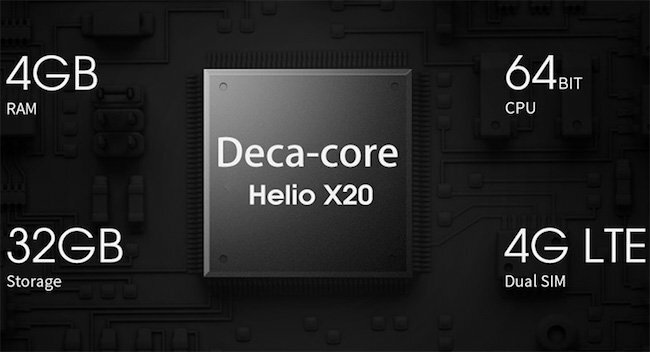 The company claims that this is the first smartphone with Helio deca-core processor globally. Other than this, Zopo Speed 8 boasts high-end components and awesome functionalities to deliver great performance. The price of the phone doesn’t fit into the category of mid range smartphones. 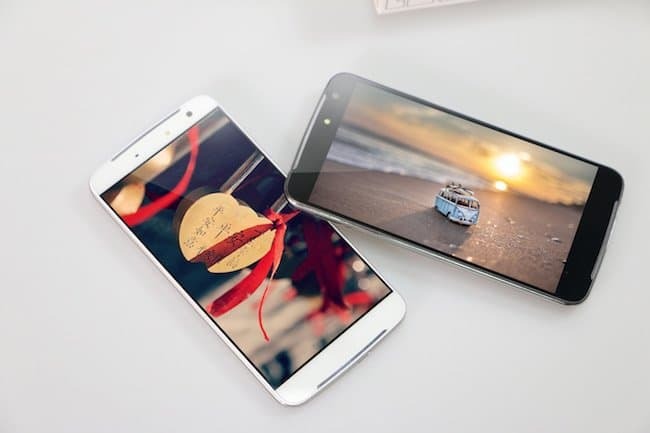 Though, it has some exciting features such as excellent display quality, nice camera and the best thing is its deca-core processor which differs Zopo Speed 8 with other established brands of Indian market. Without further adieu, let’s have a look at the features and specifications of Zopo Speed 8 that will help you to make your decisions whether you want to buy it or not. Zopo Speed 8 is an aesthetically designed smartphone, which has curved body and brushed metal look of the back panel to provide solid grip. 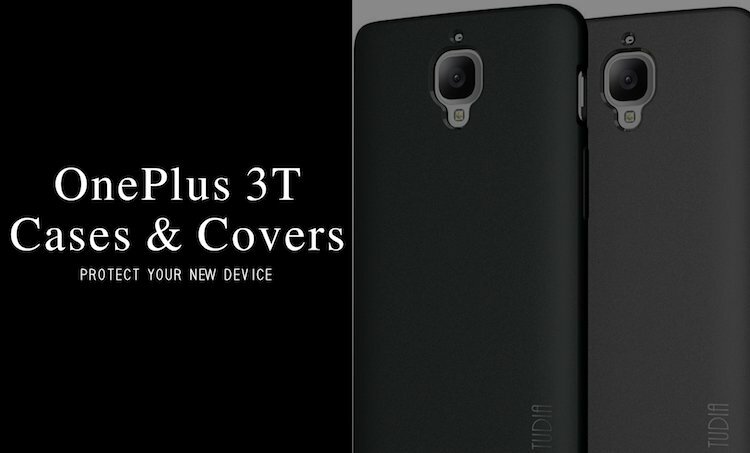 The phone has a large 5.5 inch display along with 5 points IPS capacitive touchscreen and Full HD resolution gives clear visuals. The dimensions of the phone are 152.5mm x 76.35mm x 9.8mm and it weighs 164 grams only so can be considered as a light weighted phone. It also includes a USB Type C port which is reversible. The phone has a three-piece design and curved edges, audio speakers in front give a bold look to the device. The phone ships in black and white colours. Zopo Speed 8 is powered by highly efficient 2Ghz Helio X20 64-bit Deca-core CPU that deliver fast processing and excellent performance. This is first time any mobile manufacturer has introduced deca-core processor in their device and we have to see its performance once it will be old in the market. The phone offers 4GB RAM and 32GB internal storage, which is expandable up to 32GB via micro SD card. The phone runs on Android 6.0 Marshmallow which saves power and give smooth mobile experience. 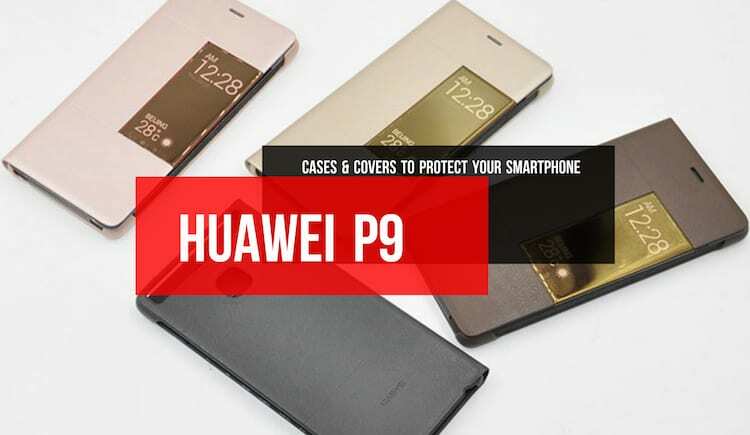 The phone comes with a fingerprint sensor to unlock it quickly and to avoid unauthorized access. The phone is equipped with NFC that enables communication with the nearest device without using the internet connection. This technology lets consumers use their device as a digital wallet for transactions of money and can be used to transfer other kind of data as well. Zopo Speed 8 is equipped with 21MP Rear Camera and 8MP front shooter to take clear and crisp pictures. The Camera is coupled with Sony IMX230 sensor which includes PDAF technology and allows users to capture phenomenal images. Fast focus triggers itself in 2/10 of a second only. 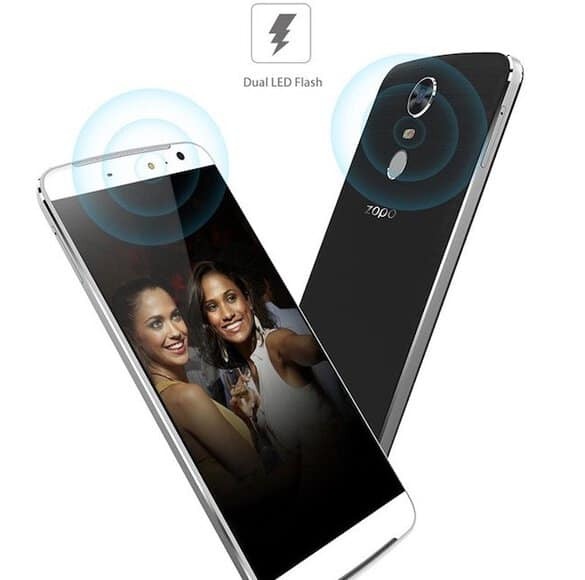 The Speed 8 features dual-LED flash on the rear and front LED flash which lets user take perfect pictures in low light situation by adjusting the brightness. Zopo Speed 8 is packed with a strong 3600mAh Li-Polymer Battery which provides decent endurance with 10 hours of talk time and 120 hours on standby. The power efficient components of the phone also help the battery to last longer. 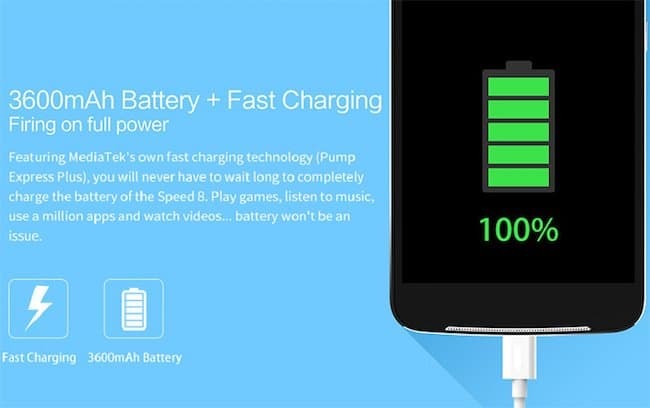 It also features MediaTek’s own fast charging technology, which is known as Pump Express Plus, so users have no need to wait for a long time to charge the phone completely. The phone supports 4G LTE network band and includes all standard connectivity options such as Wi-Fi 802.11, Bluetooth 4.1 and GPS. 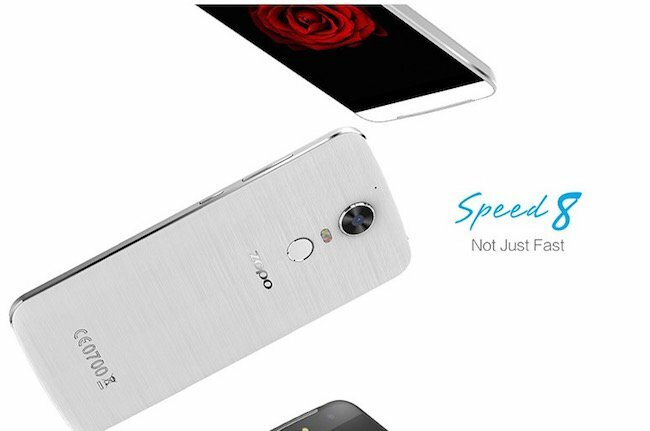 Zopo Speed 8 is priced at INR 29,999 in India. The device is being rolled out through online and offline retailers across the country from 20th July 2016. The smartphone market in India is growing day by day, but a lot of world-class companies have already introduced their mobiles with amazing qualities and features. There is a cut-throat competition in the market and being a new brand in the market, Zopo needs to work hard to dig in their feet. Although Indian customers aren’t brand conscious and always give more importance to their need, yet many people don’t tend to buy new phones without hearing anything positive about them. However, we think that World’s first Deca-Core processor in Zopo Speed 8 along with its powerful 21MP camera will differ it from other brands and consumers could buy it because of these powerful features.